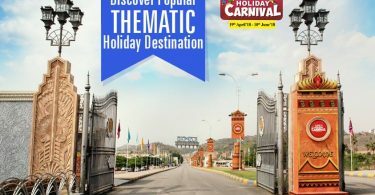 Ramoji Film City is celebrating Jashn-e-Eid on the occasion of Ramzan with great fervour! What more can be the better way to celebrate & cherish the glory of the biggest festival in the fascinating ambience of Mughal-e-Azam to give the ultimate flavour of Royal Nawabi Delights! The 10 Days of Celebration of Jashn – E – Eid begins today, from 15th June to 24th June 2018 and is a must to experience! Come along with your family & friends to have a heap of fun, joy, entertainment & most tempting Nizami Delights! Your heart pounds more to never leave the venue & for more & more number of varieties to relish exclusively from the traditional Nizami Menu. The Festive Ambience leaves you awe-struck! 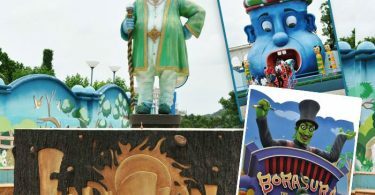 To spice up your royal experience, we take you to the Legendary Bahubali Film Sets, Film City Tour, Eco Tour, Studio Tour, Scintillating Live Shows & many more! 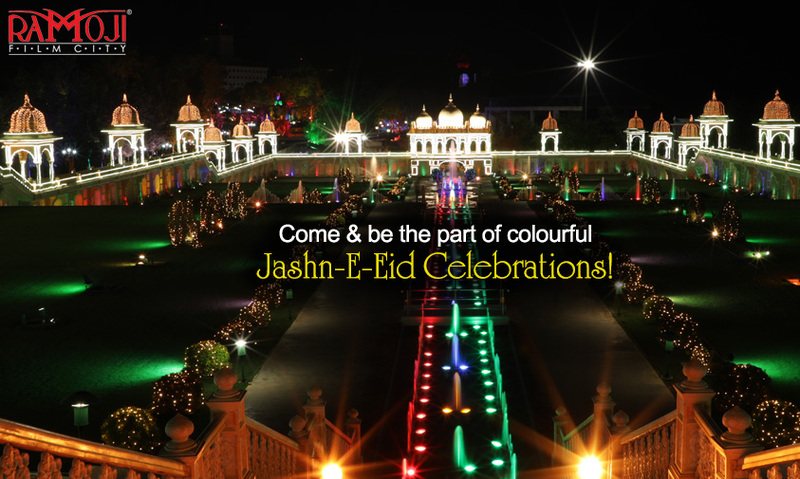 Plan & schedule your trip to Ramoji Film City for the fabulous experience of Jashn-E-Eid Celebration.